There are two sides to Thornhill the Old and New. 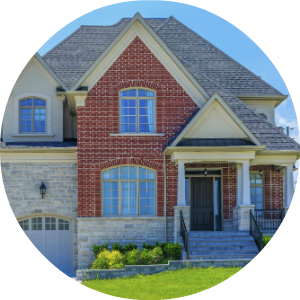 Thornhill is situated between two different cities; the City of Vaughan west of Yonge Street and the City of Markham east of Yonge Street. 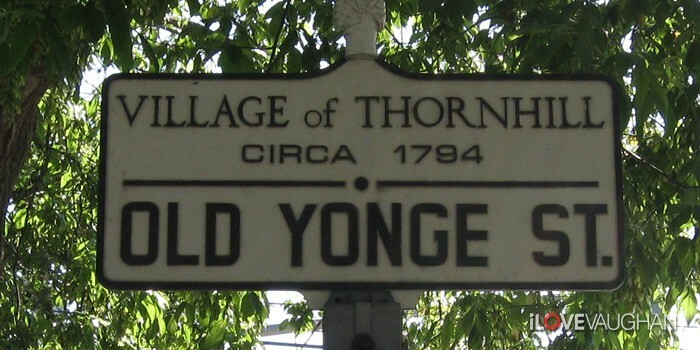 Old Thornhill retains its village identity still today which runs along Yonge Street and has over one hundred historic buildings standing. It has 15 sites with historic plaques as reminders of its past honouring them as a Heritage Conservation Districts. 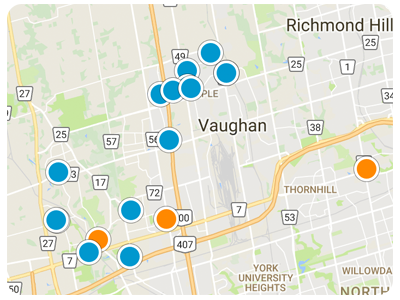 New Thornhill has one of the highest population of any neighbourhood in the GTA offering a collection of new home subdivisions to suit anyone's budget from townhomes to executive homes on premium lots in enclaves such as Bayview Glen, Olde Thornhill, Upper Thornhill Estates, Thornhill Woods, The Valleys of Thornhill and Westmount. 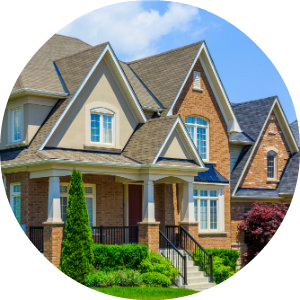 You will find shopping malls, community centres, and highly ranked schools. Thornhill consists of a largely Jewish, Eastern European and Italian population, who utilize area amenities that include the historic Thornhill Village heritage area, and the Promenade Shopping Centre. 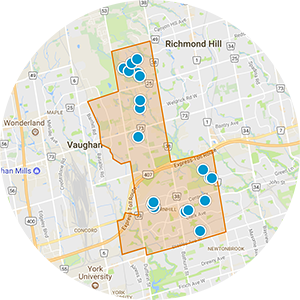 There are also a number of cultural and faith-based community centres available to residents; The JCC - Jewish Community Centre / Scwartz/Reisman Centre, the UJA Federation of Greater Toronto's Joseph & Wolf Lebovic Jewish Community Centre Campus, and the Jaffari Islamic Centre (JIC) in Thornhill to name a few key staples. Thornhill has a mix of indoor and outdoor recreation facilities: The North Thornhill Community Centre offers a myriad of amenities that include: Cycling, aerobics, sauna, swimming pool, and whirlpool, it offers a Pay-as-you-go and membership options. The Thornhill Park Tennis Club is one of the most active tennis clubs in the City of Vaughan. Thornhill offers Golfer lovers many courses to choose from; the Bayview Golf and Country Club, the Uplands Golf and Country Club, and The Ladies' Golf Club of Toronto. 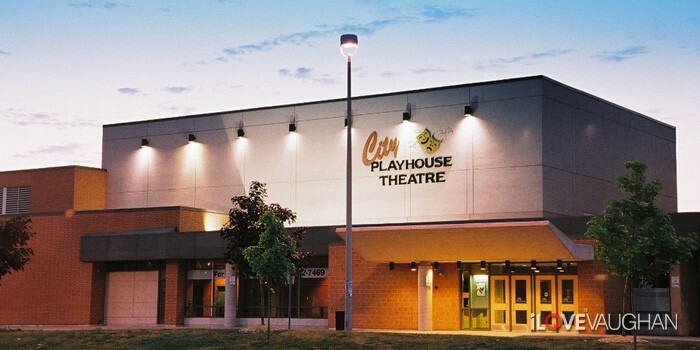 The City Playhouse Theatre showcases both professional and community-based theatre, performances in dance and music from professional and community-based production companies, art exhibitions and multicultural events. 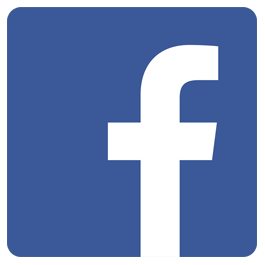 Theatre education and outreach programs are also part of the City Playhouse mandate – opening their doors and establishing long-term connections with the community.